Avengers – Endgame,instalment number four of the Avengers series is here. I definitely didn’t see this trailer coming but I sure am glad it’s here. What intrigues me among other things is how Captain Marvel will fit into the mix with all the other Avengers. Karen Gillan, Brie Larson, Bradley Cooper, Evangeline Lilly, Jon Favreau, Josh Brolin, Chadwick Boseman, Sebastian Stan and Paul Rudd also star. 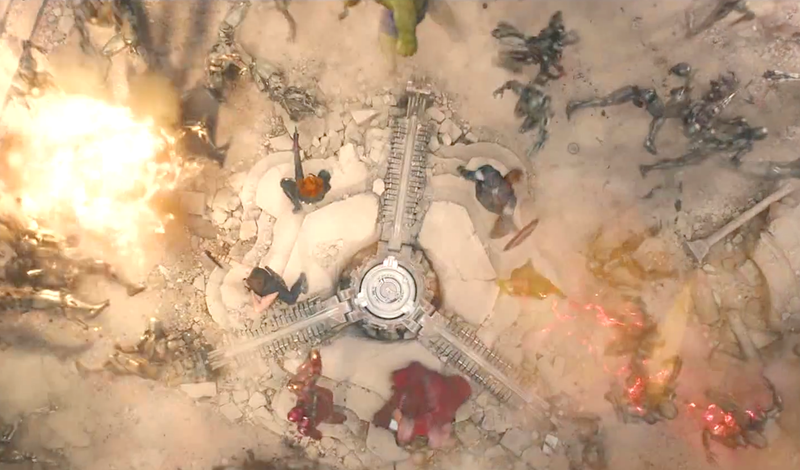 The new Avengers – Infinity War trailer is finally here and it’s oh, so thrilling. I’m in to see how well this movie comes together considering the exceptionally high number of key Marvel characters. 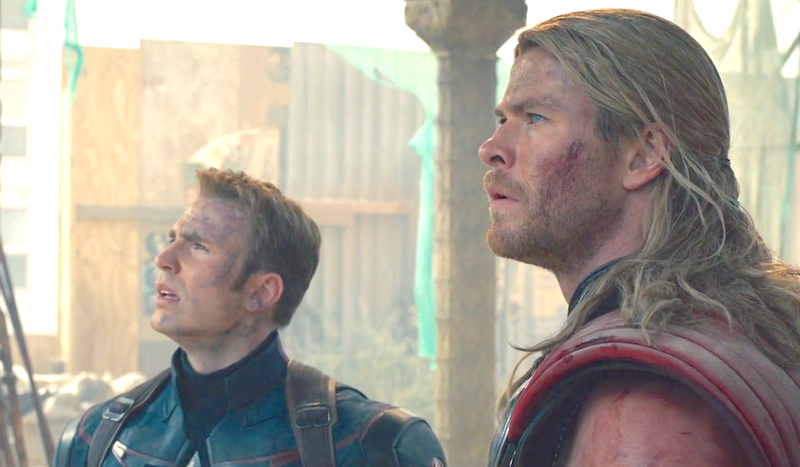 I’m also curious since I wasn’t completely in love with Avengers – Age Of Ultron (2015). Chris Hemsworth, Elizabeth Olsen, Vin Diesel, Robert Downey Jr. and Scarlett Johansson also star. I’m intrigued by this one, though certainly not as much as I would be had the trailer not been a mere whisker from being a short film. Actually, scrap that. This is a ‘short film’, a.k.a., a lazy **s, far too long 2:34 minutes that substitutes a genuinely interesting and creative tease for a ‘show everything but the credits’ sad excuse for a trailer. There. Now that my true feelings are out, should you want to see the much longer version, you can – in approximately six months from now. I may, I may not. I like the first trailer more than the second, thanks to the music and the circumstances of the the characters involved. I’ll watch Captain America Civil War for this reason, as well as another chance to see Chris Evans’ portrayal the rather admirable Steve Rogers. This instalment of the franchise doesn’t seem to be about saving the world but more about Captain America’s relationship with his childhood friend, Bucky Barnes/ The Winter Soldier and how that effects others including Robert Downey Junior’s Iron Man. Beyond the above, my personal level of excitement when it comes to superhero movies has definitely dwindled over time. That’s what happens in most instances when you’re fed the same kind of thing repeatedly and with minimal respite. At this time I find myself actually looking forward to the time when this particular series of the Captain America Story is wrapped up. I had to say it. Starring Chris Evans, an Actor best known for his role as Marvel’s Captain America and British Actress Alice Eve, Before We Go is a drama / romance about two people that meet on the subway in New York City. Something reminiscent of Richard Linklater’s brilliant film, Before Sunrise (2004) is what I’m thinking after watching the trailer. As such, I look forward to seeing how this particular story unfolds. Even more so because this is Evans’ directorial debut. 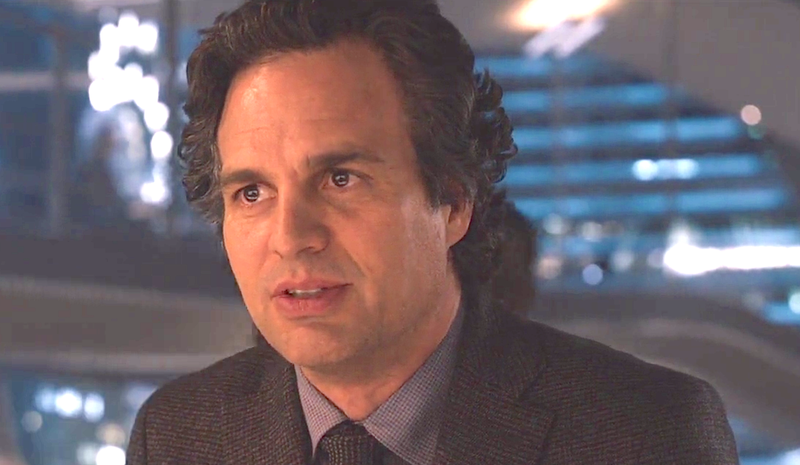 AVENGERS AGE OF ULTRON (2015): Trailer 3, Who’s Not Ready? 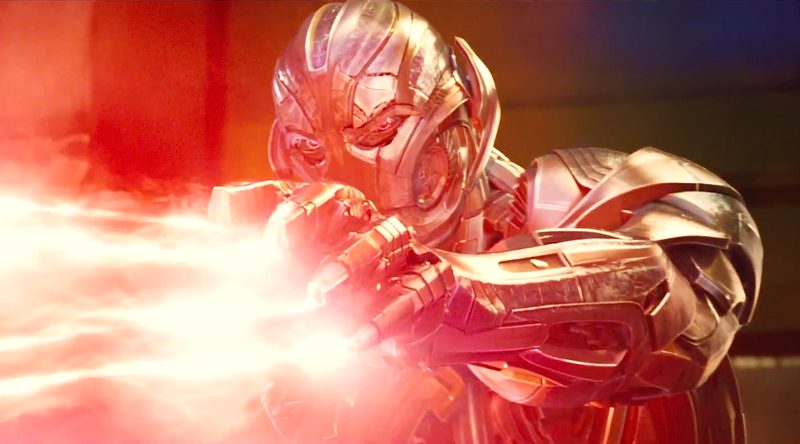 More great Ultron (James Spader) dialogue. Also, how visually stunning is what happens from 1:47 to 1:58 seconds?